Here you find an overview of the biggest leagues and teams. We have gathered them all on one page for you to easily find the information you need. 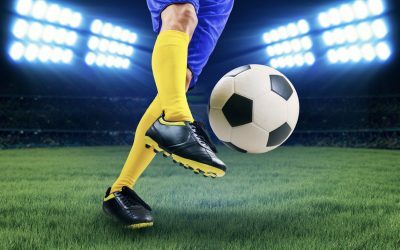 Find information about the biggest leagues and teams from across the world right here. Click on a specific league or team on the teams history, biggest wins, nickname and much more. The UK is home to many of the biggest horse races taking place in the world. 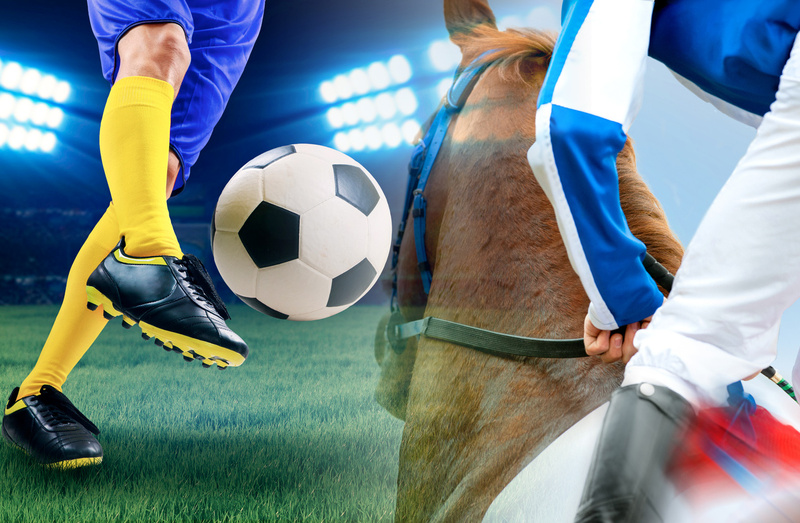 Through the entire year you can attend horse racing across the UK on various racecourses. 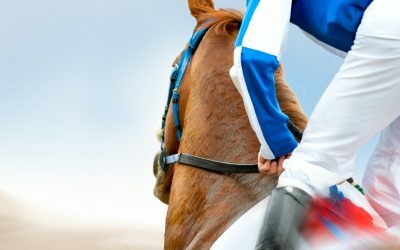 We have gathered the UK racecourse hosting the biggest events in the UK on one page, making it easy for you to get an overview.